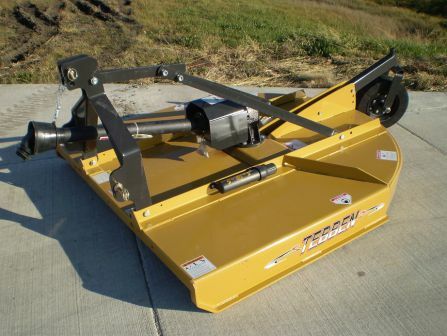 Tebben Medium Duty Roundback Rotary Cutters feature 10 gauge formed and reinforced decks for years of durable use. 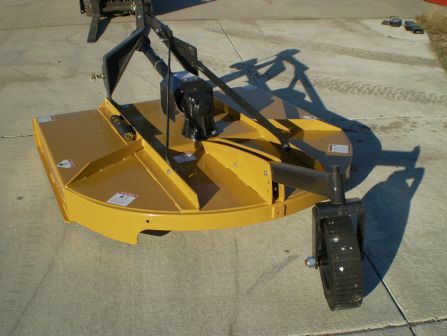 Models are available in 4, 5, and 6 foot cutting widths. 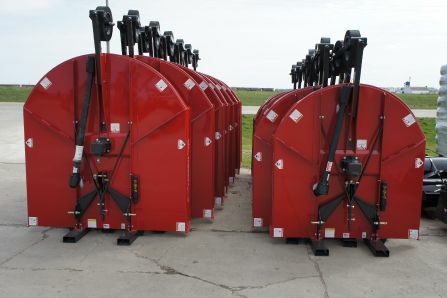 Optional chain guards and slip clutch are available.